BCOC is celebrating its 10th anniversary with a spectacular season that includes four major programs on our subscription series, plus a number of special events to celebrate in style! A number of special folks from the Colorado performing arts scene conveyed their special anniversary messages to us for our anniversary celebration on August 30, and we compiled these into a five-minute video. BCOC has several recordings available for purchase. Reviews of BCOC in the Denver Post and Rocky Mountain News. 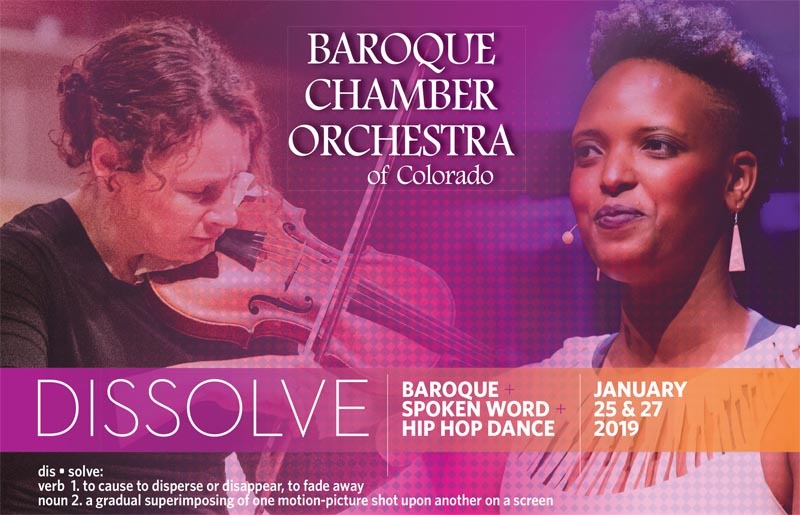 Copyright © 2019 Baroque Chamber Orchestra of Colorado. All rights reserved.